This intimate storefront restaurant serves strictly family fare--with a Swedish accent. 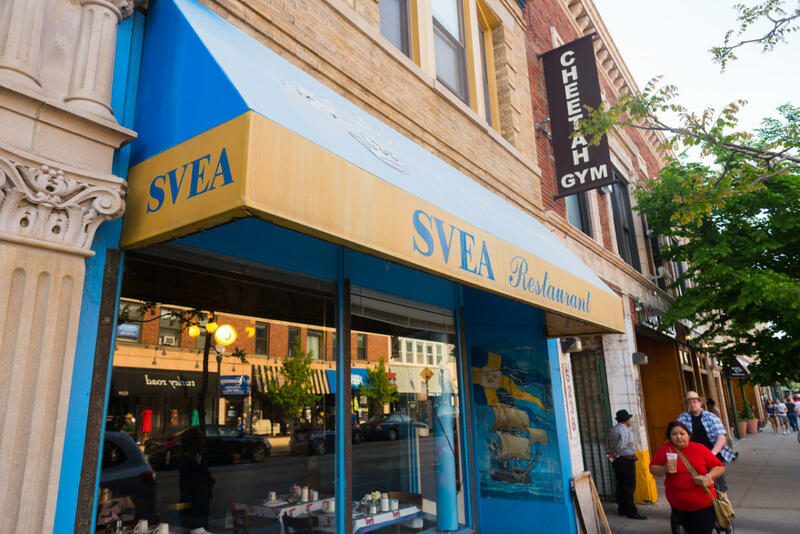 Located in the heart of Andersonville, Svea has several items on its menu that would satisfy a hungry Viking. There are Swedish meatball sandwiches, herring salads, open-faced sandwiches and Swedish-style roast beef.